Over the past couple of months the consulate was active providing consular support and undertaking public diplomacy. 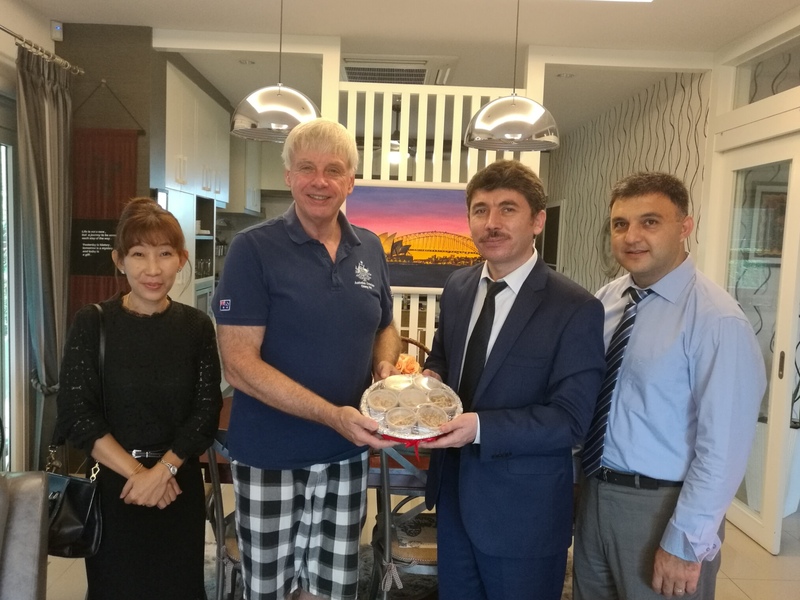 This bi-monthly post covers highlights of the Honorary Consul’s activity, statistics on the scope and volume of service as well as some upcoming events. October saw many events that marked the one year since the passing of King Rama IX. On October 26th the Chiang Mai Governor was joined by a number of Government Officials, various invited guests and thousands of Chiang Mai citizens at the the Exhibition and Convention Center for a ceremony of remembrance and respect. The sky’s opened up with a major downpour just prior to the ceremony. It was a very nice tribute & respectful event. During a private visit to Chiang Mai, the Ambassador and his wife took the time to enjoy a casual lunch with the Honorary Consul General of Peru, Mom Luang Preeyapun Sridhavat , who is also an Australian Teacher of Dance representative in Thailand, and the Consulate team. Had the pleasure of visiting the Foreign Relations office for the Chiang Mai Provincial Governor to discuss some matters relating to up coming events and interactions with the Governor. The Consulate from time to time has dealings with Thai Immigration and seeks advice and information. I was cordially invited to attend and participate in a floral and musical tribute being held at Promenada Mall by Immigration. It was a celebration of many of the Kings musical pieces played by the Immigration band and the making artificial flowers as a contribution to the then Kings cremation service. 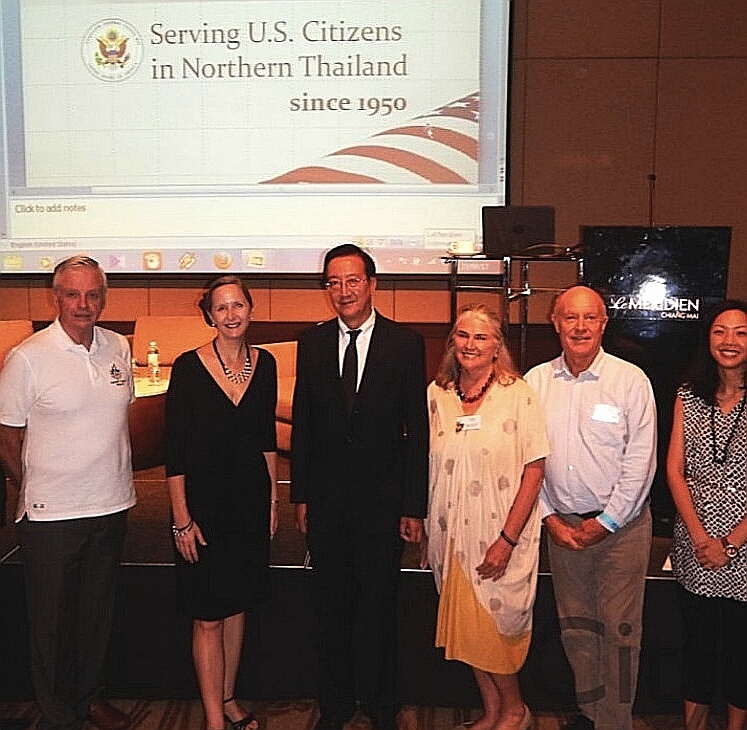 Three consulates in Chiang Mai, the USA, British and Australian were invited to speak to the expat club General meeting in September on their role and activities. 3 presentations were followed by some question time. It was a great opportunity to share what the Australian in Thailand and the Consulate does in the North. The Australian flag elephant statue will be available from their shops from mid November 2017. A visit by the Ambassador is planned for November. The Wichai Wittaya English Program Director and Head of Public relations for this school visited the Consulate to invite me to their International Day on 29 November. They also asked for support in providing props or decorations about Australia. The objective of the event is for students and others to see, explore and learn different culture of various countries. The consulate looks forward to helping out and attending on the day for the opening ceremony. A visit to Bangkok, although seldom happening, took place during this period. It provided me an opportunity to meet up with the Executive Director of the Australian Thai Chamber of Commerce (Austcham) and to liaise with my contacts at the new Australian Embassy who I deal with regularly, such as Consular Service Section, administration area, public diplomacy and a courtesy call on the Ambassador. It was also the time to arrange for the Consular license plate for my vehicle – after a 3 month process. As always nice to visit, but great to get back to Chiang Mai. The consulate got involved to support the planning for these two events that are to be held in November. It was enjoyable helping out the Public Diplomacy team from the Embassy. Getting involved with Austrade and Rimping Supermarkets for their taste Australia promotion was also great fun. Here are some numbers regarding the scope of work and scale of activities covering the two month of September and October 2017? The month of September 17 was quiet compared to previous months with 84 contacts/activities requiring 31 service hours. The client language mix was 79% English & 21% Thai. By comparison the month of October 17 was somewhat busier with 99 contacts/activities that involved 50 service hours with a client language mix of 86% English & 14% Thai. The consulate work load involves such matters as providing advise and information in response to inquiries on notarial and passport services, visa inquiries and offering referrals for service as well as attending to clients. Google my Business – the consulate is on google and through this platform a number of people can locate the consulate website or make contact. For October 730 people found the consulate on google search with 44 seeking directions – 27 accessed the website & 32 called. Remembrance Day – ceremony at the Foreign Cemetery by the Royal British Legion. 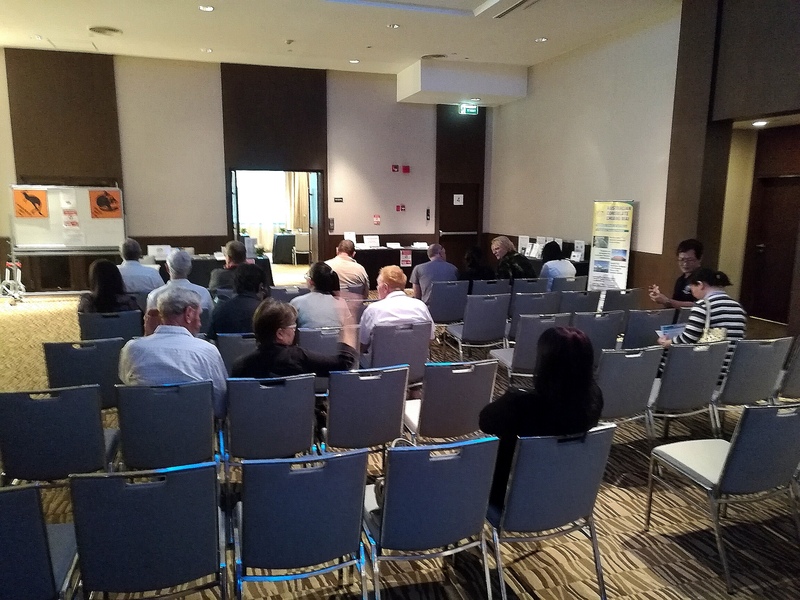 Embassy Consular Outreach – 8th December 2017 at Le Meridien Hotel – for some notarial and passport services. 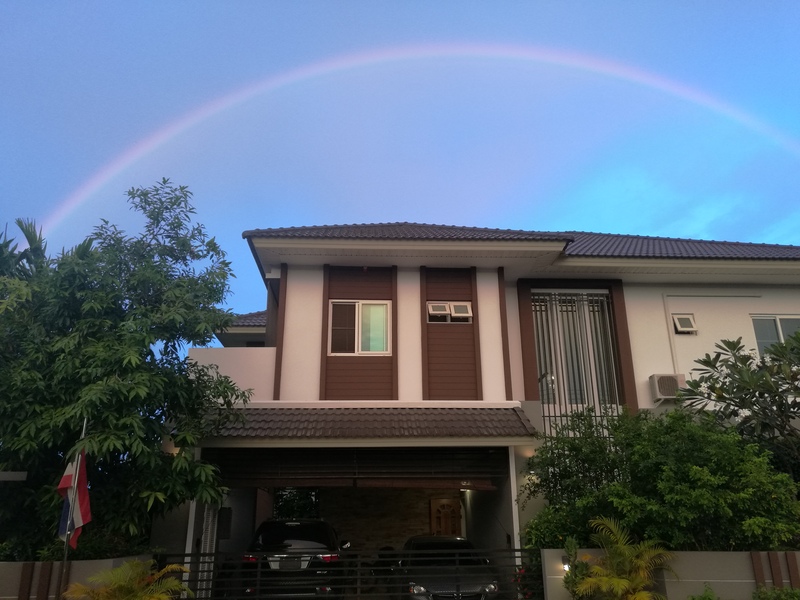 The weather is now changed from the green season (rainy period) and moving into our Thai winter with cooler temperatures and dry days and blue skies. More activity ahead in November and December for the Consulate. Some terrific photos of the Kings service Ron, the aerial photo captures the respect & splendour. Glad to see that you got the ‘Australian’ elephant off the ground too. I’ll be buying one to sit with the I bought last year. Another couple of busy months. 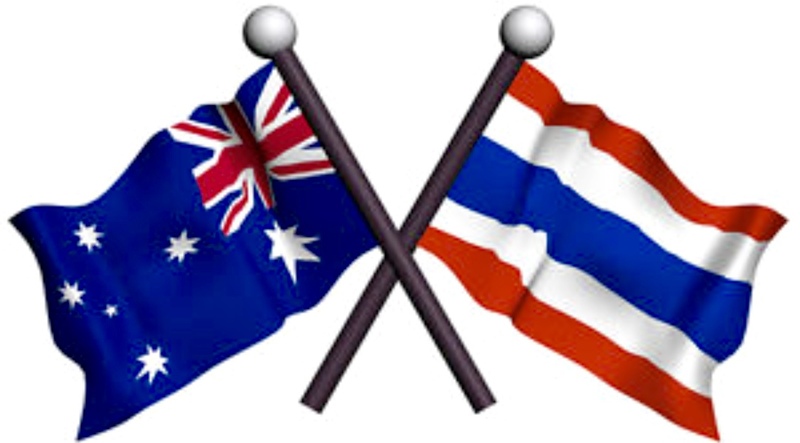 Reblogged this on AUSTRALIAN CONSULATE CHIANG MAI – FOR NORTHERN THAILAND – สถานกงสุลออสเตรเลีย ณ เชียงใหม่ ภาคเหนือ.